Even though a wintry mix caused some problems on the roads Friday morning, one school system is dealing with lots of frustration over its decision to cancel classes. Arlington Public Schools made the call to move from a delay to a closing just before 6 a.m. — about the time the storm was tapering off there. Dozens of people took to Facebook and Twitter to criticize the decision, calling it absurd, ridiculous, outrageous and embarrassing. Some said the move unnecessarily put working parents in a bind. Others posted photos from outside their homes showing snow on the grass, but roadways that were just wet. A very small number came to the school system’s defense, saying these calls are difficult to make and that leaders should err on the side of caution. 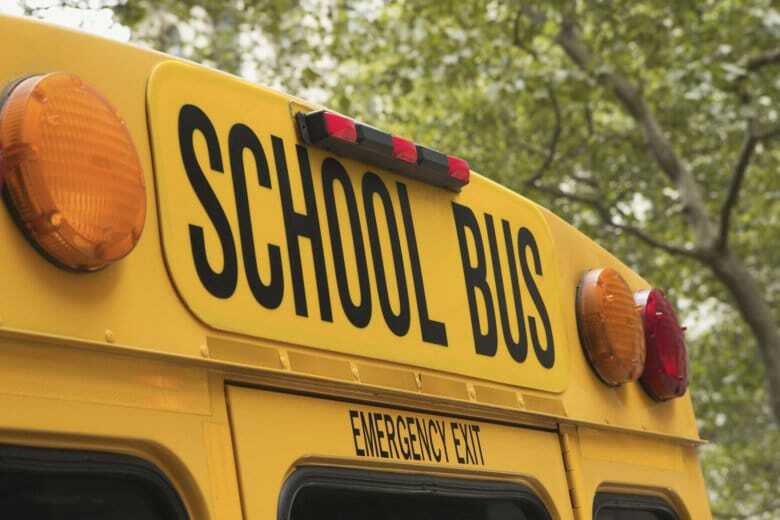 WTOP has reached out to Arlington Public Schools but has not yet gotten a response.